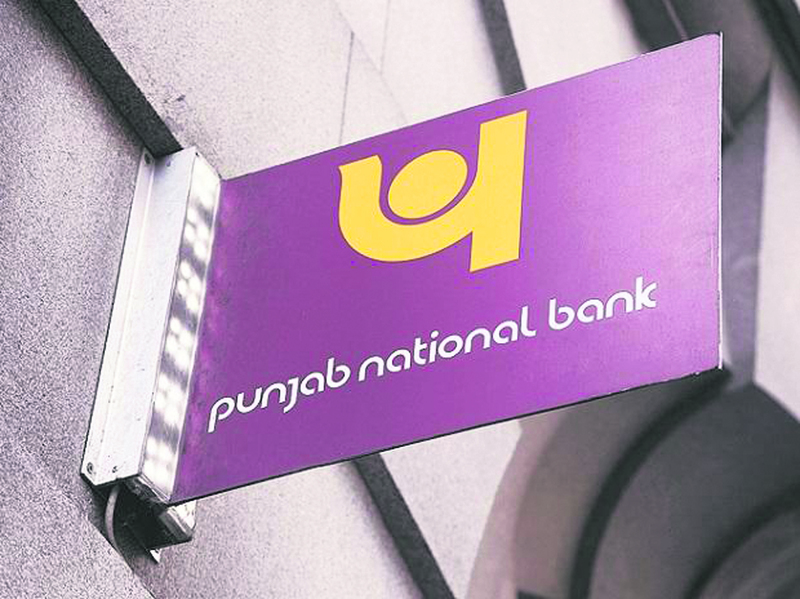 The UK subsidiary of Punjab National Bank (PNB) has lost a £41.6 million case in the high court in which the judge blasted the bank for making a fraudulent misrepresentation claim against nine recipients of its loans that “was so abstract it was totally inadequate”. Chief Master Marsh ruled that the UK was not the correct jurisdiction for the case, revoked permission for extending the period of service of the claim form, meaning that the state-owned bank can no longer bring any claim against the nine defendants in the UK. PNB (International), which has seven branches in the UK, was suing five Indians residing in Chennai, one American in the US; and three companies including Pesco Beam in both the US and India, and US-based Trishe Resources in London claiming they fraudulently misled the bank to lend them tens of millions of dollars for oil re-refining and wind energy projects in the US and also claiming breach of contract stating they had not repaid the loans. The loans were extended between March 29, 2011 and December 1, 2014.